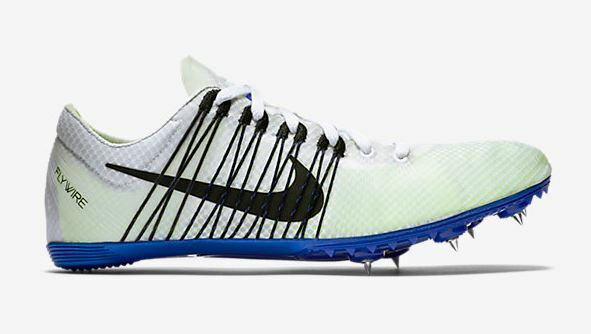 If you're looking for the latest styles of running spikes, you might notice that it's a bit difficult to get them in Australia. The newest designs are usually first available in the United States, and sometimes they don't even make their way to Australia. 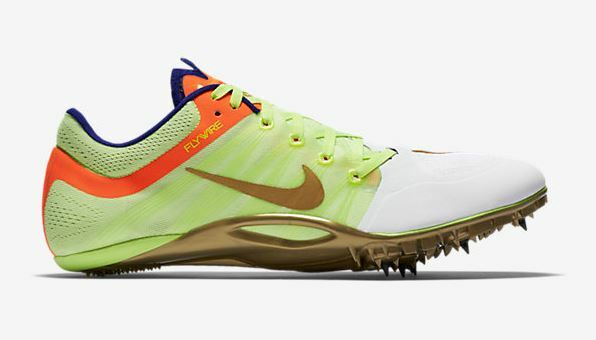 But this doesn't mean you can't get the latest running spikes shipped directly to your door in Australia from the US. With a little help from Big Apple Buddy, you'll have access to the latest running spikes on the market from brands like Nike, Asics, and Adidas. Now there's no need to wait around for months (or sometimes even years) for local launches -- Big Apple Buddy will help bring the latest running spikes from Nike, Asics, and Adidas directly to you in Australia! Even if running spikes from these brands are currently available in Australia, there is usually a wider range of colours and sizes at the US stores. 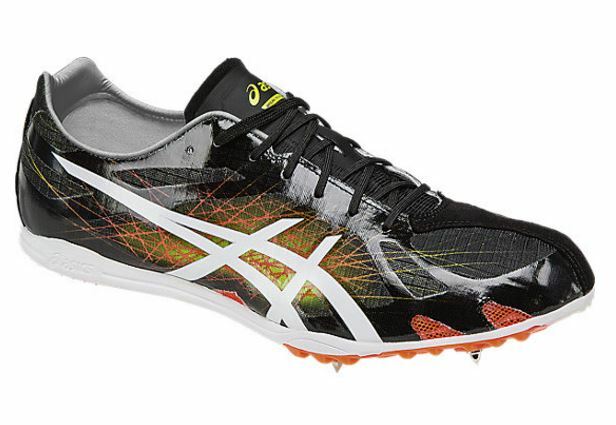 Check out some of these running spikes from Nike, Adidas, and Asics that we can ship directly to you in Australia. These above designs from Nike are both currently unavailable in Australia. They're some of the best running spikes on the market, so don't wait around forever for them to come to your country! Be ahead of the game and order from us. 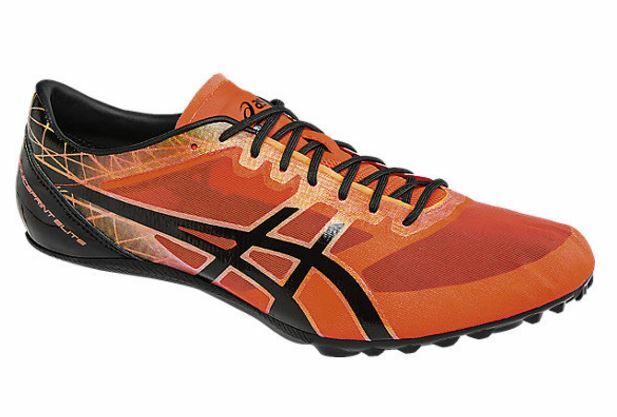 Here are two bright and funky styles of running spikes from Asics that are currently unavailable in Australia. Browse the USA Asics online store to discover plenty of other unique colours and styles! 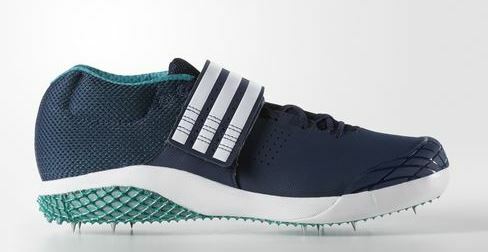 Adidas creates running spikes for all different kinds of runners, so you can be sure you'll find the perfect match for you. No need to wait around for these to become available in Australia - we'll deliver them to your doorstep! Since we're located in America, we can buy any of these running spikes from US online stores and ship them to you in Australia. If you see a pair you need to have, feel free to reach out to us and let us know how we can help!